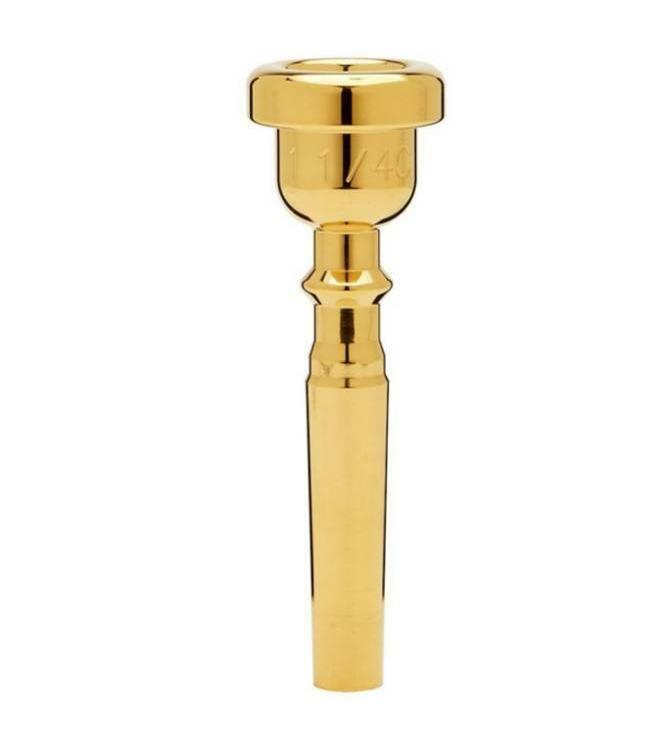 This range of vintage style trumpet mouthpieces uses a traditional bowl shaped outer profile. The comfortable rims are designed to give maximum endurance, without loss of agility, and are available in popular established sizes. The quality of workmanship, which is the hallmark of Denis Wick mouthpieces, is reflected in the classic warm tone that these mouthpieces produce, irrespective of rim size. This makes them an ideal choice for both student and professional. They are available in either gold or silver plate.